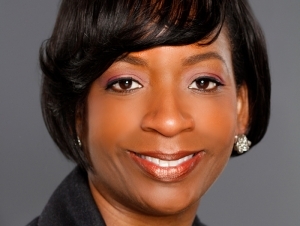 Governor Andrew M. Cuomo has appointed Cindy L. Odom, ’96, executive director of Hillside Children’s Center, to the Buffalo State College Council for a term to expire on June 30, 2024. Odom replaces James Brandys, ’71, ’73, who served as a member of the College Council for two decades (1997–2017). Grum has been the president and CEO of Rand Capital Corporation since 1996. Rand Capital (NASDAQ: RAND) is a publicly traded investment firm headquartered in Buffalo, New York. He oversees the company’s investment activities and takes an active role in the investment process from deal sourcing to fund marketing. For more than 15 years, Grum was active with the Buffalo State College Foundation in many roles including chairman of the investment committee. He earned his master of business administration from Rochester Institute of Technology and his bachelor of arts in economics from Eisenhower College.